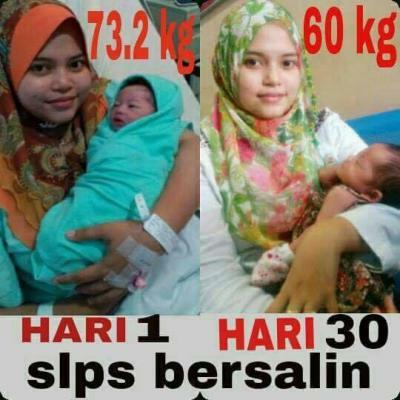 Joeyshoppingmalls online shopping malaysia: wanna looking good?slimming and beautiful skin with good health? 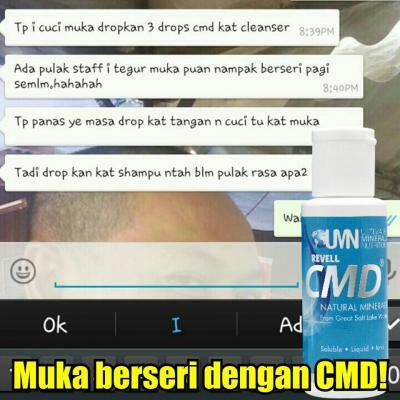 pm us now for more information with CMD Revell? 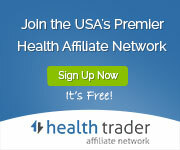 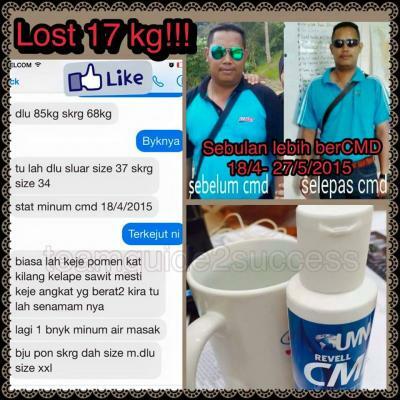 wanna looking good?slimming and beautiful skin with good health? 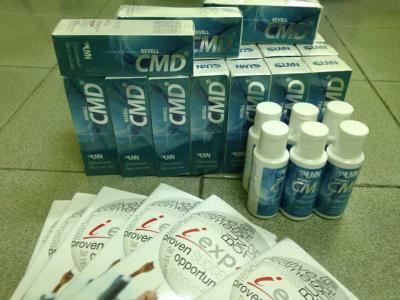 pm us now for more information with CMD Revell? 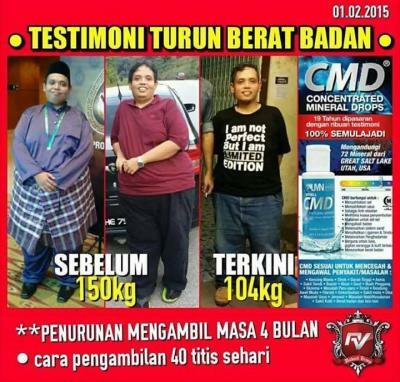 wanna looking good?slimming and beautiful skin with good health? 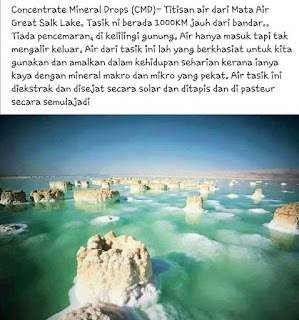 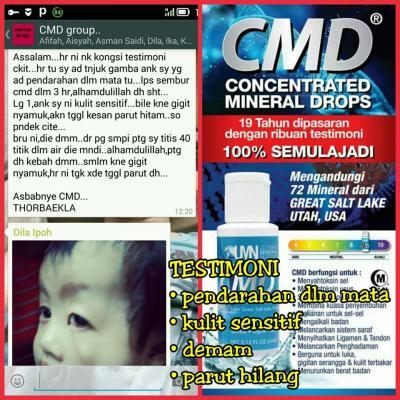 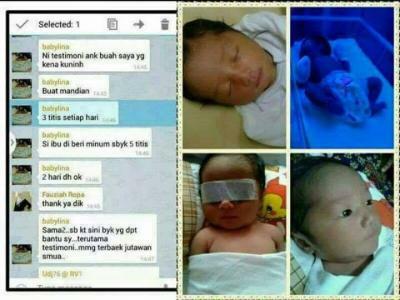 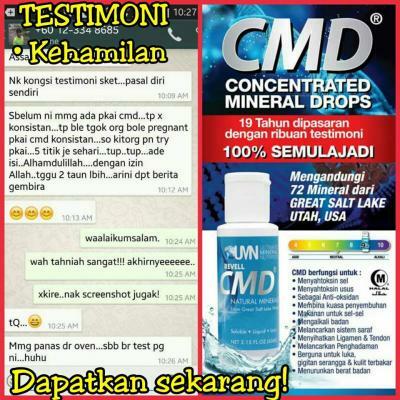 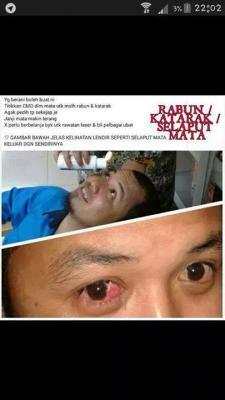 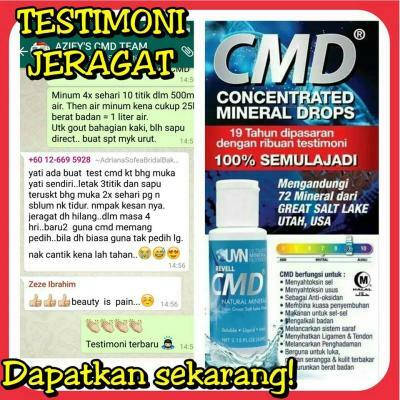 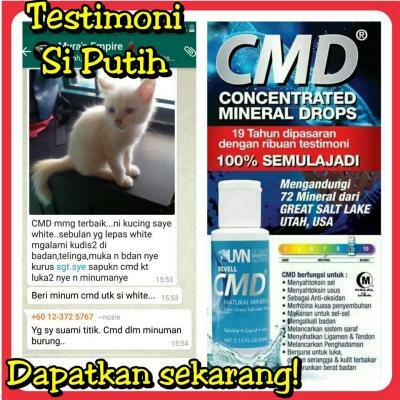 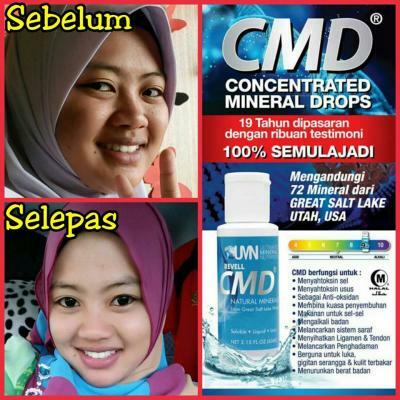 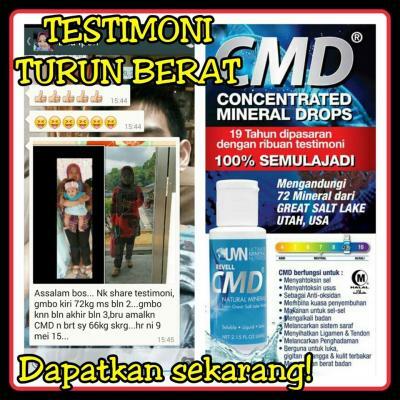 pm us now forl more information with CMD Revell? 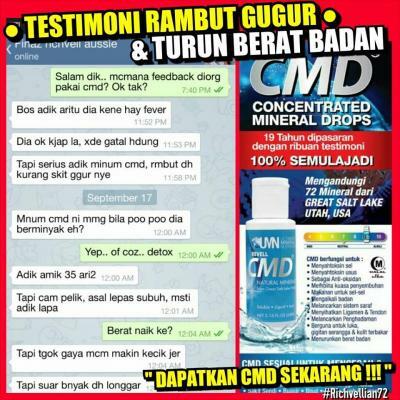 Testimonial proven with the user result?